Where can I download Sitecore? 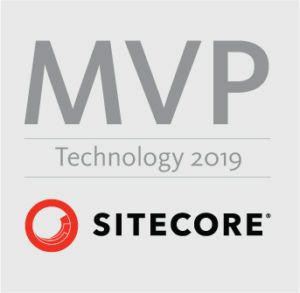 Question from the title is very often asked question by everyone who wants to learn Sitecore. The answer is very simple – you can not just download installer if you do not have Sitecore account with appropriate permissions. So You probably want to know – how to get the account with appropriate permissions? The answer is also simple. The only way to have account which has permissions to download Sitecore and Sitecore Modules is get account connected with company which is a Sitecore Partner. In other words You have to work for someone who is a Sitecore Partner or just be a Sitecore Partner. When you have appriopriate account you can visit two websites to download Sitecore. Ok I’ve downloaded the Sitecore – can I install it? No you can not. Sorry. The licence is required. Licence for Sitecore is a XML file with licence data. You should be able to select path to the licence file during the installation process. Author Łukasz SkowrońskiPosted on 22/03/2016 25/03/2016 Categories Sitecore, Sitecore 8, Sitecore 8.1Tags Licence, SitecoreLeave a comment on Where can I download Sitecore?